Thank you for joining me – I hope you’ll find my virtual gifts helpful and inspiring. I truly want to support you and your creative spark, helping you with your dreams and the work you feel called to create. Would you like to take the first step – right now! 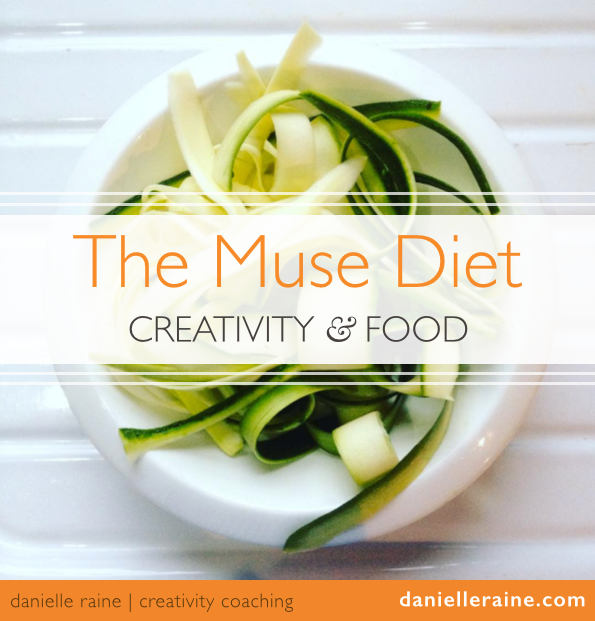 – on a new journey of creative thriving? 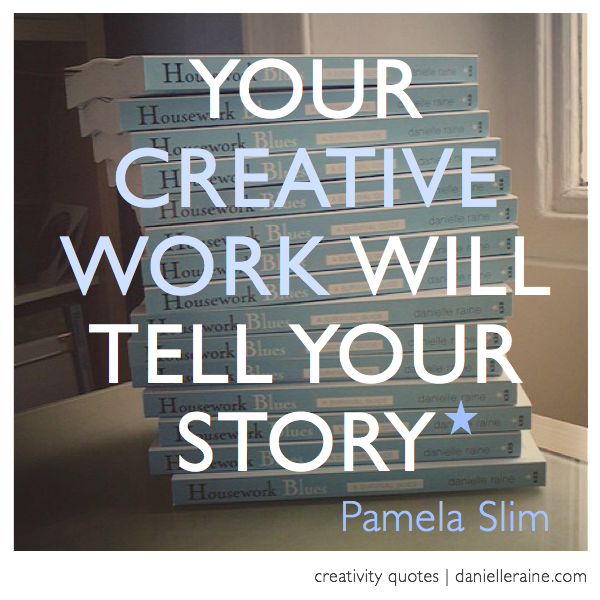 Would you like to share your BIG creative dream? What’s the big, scary, wonderful creative dream that tugs at your heart? Bring a powerful philanthropic vision to life? Why not share it here and begin the journey of making it happen? Your dream can inspire others, giving them the courage to follow their dreams. I can tailor my work to offer the kind of support, inspiration and guidance that you need most. Writing down an idea begins the transformation of thought to reality. It’s a triple whammy of creativity, inspiration and stepping into your zone of brilliance. So if you’re feeling bold, I’d love to hear about your vision. And please say hello in your favourite online places and spaces.